← Let the word of Christ dwell in you richly in all wisdom . . . 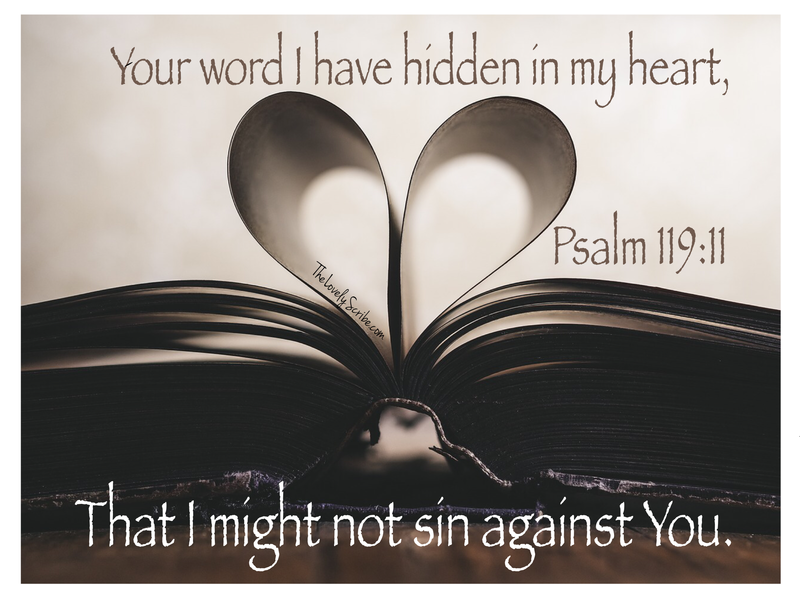 Your word I have hidden in my heart . . .